I think Lebron succeeds in denying Durant the ball, making the Thunder go to Westbrook more. And, he's not going to beat the Heat. I just hope King James plays like he did last finals again. I think Thunder are the better team but 3rd times a charm for LeBron. I can't see him losing to the 23 year old Durant at all. Guess I'm switching to the OKC bandwagon for the time being. Go Thunder! I despise both teams and wont watch the Finals at all. But probably the Heat in 6. And I have a feeling this is only the beginning. They look good for 3, maybe 4 in a row. Fav. 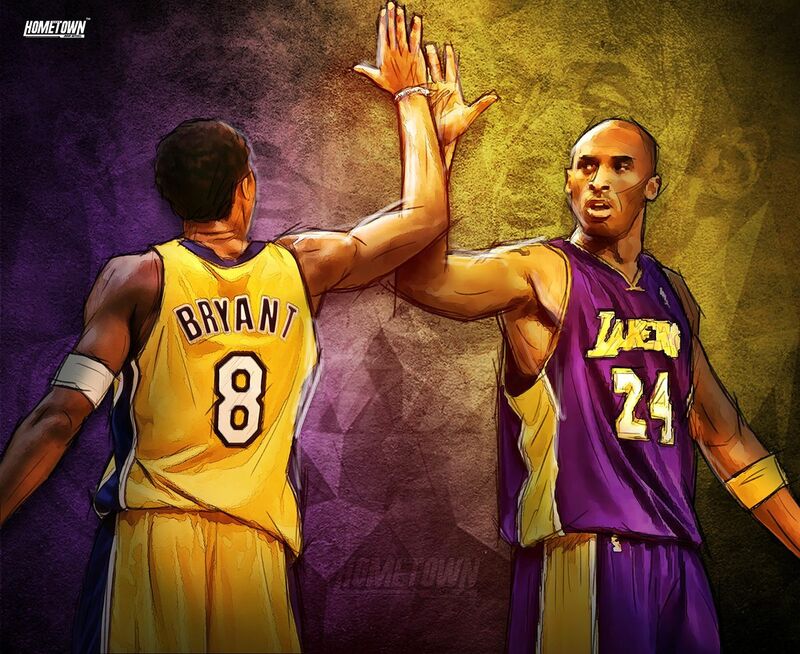 Laker:Kobe, Shaq, West, D12? miami is going from squeaking by a team of mostly 30+ year olds who struggle to score 90 points a night, to an extremely hungry group of 24 year olds who have just beaten 3 very good teams and can erupt for 120 on any given night. Edited by DTE_M.O.B., June 09, 2012 - 08:49 PM. Thunder in 6, maybe 7. I give Durant the edge vs LeBron and the Thunder should be able to contain Wade with Sefolosha. Should be a great series go Thunder!!! #6 For D-Fish!!! Edited by LakersChamps243, June 09, 2012 - 10:49 PM. The Thunder have a mystique around them right now like the Dallas Mavericks last year. Lets go Thunder!!!!!! Westbrook is going to run circles around Mario, Sefolosha should contain Wade, KD is going to get off, Ibaka is shutting down Bosh and stopping everyone coming to the paint, Perkins shutting [expletive] down in the paint, and Harden is a offense machine. LBJ is better than Durant the only thing that will stop LBJ is LBj weak mind and trying to please critics like last year. Bosh will be bullied by Perkins and Ibaka but Bosh is more skilled than either of the two. Its about being able to take the beating Perk and Ibaka will give him. But i do think Miami takes it if no injuries happen or LBJ plays like last year. But we will see LBj seemed ready last year and he collapsed. I expect KD to be himself and go all out but sometimes Russel can turn into a liability rather than an asset. Edited by Hollywood, June 10, 2012 - 04:50 AM. Well, actually I am picking OKC to win in 6. They have an actual team thats 8-9 deep, not a big 2 1/2 and garbage. Sefolosha will bother Wade same way he bothered Kobe. Even if Wade goes off, who cares? Kobe put up 42 in game 5 and we still got blownout by 16. OKC have the individual defenders to keep Wade and LeBron in check and their rotating and help defense is probably the best and the quickest in the NBA. You think Chalmers, Battier and the other garbage scrubs on the Heat are going to beat OKC when Bynum and Gasol couldn't? LOL. Oh and Brooks coaches better than Spoelstra can in his dreams. I think Boston would have given OKC more trouble, this is going to be a cake walk. Lol D-Wade is not a top 5 player. Stop overrating the man. I instinctively say the Thunder because they are a better team, but I've been wrong the entire playoffs for the bigger series so far, so I kind of just want to say Heat. If LeBron is hungry for it, it's his. Thunder in 6. More depth, a much better frontcourt, and they have players capable of matching up with Miami's Big 3 at each position. James Harden is MUCH better than anyone on the Heat's entire supporting cast and will end up being the X-Factor. OKC is the more athletic team and will punish the Heat on the fastbreak, something they haven't had to deal with through the first 3 rounds. Unless LeBron goes off the entire series like he did in Game 6 against Boston, I don't see the Heat being able to win this one. OKC is the better team, they should take this one.